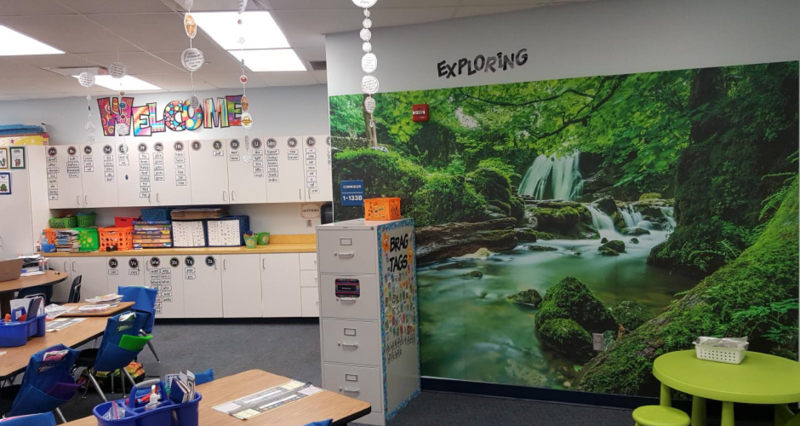 When Ashton Elementary School teacher Rachel Montisano wanted to liven up her classroom while simultaneously providing an interactive educational environment, she reached out to LexJet for some ideas. 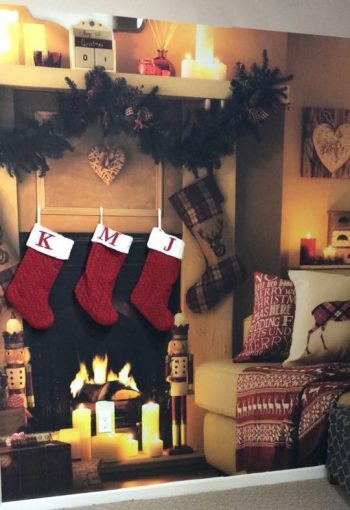 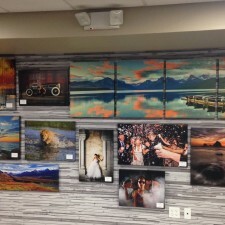 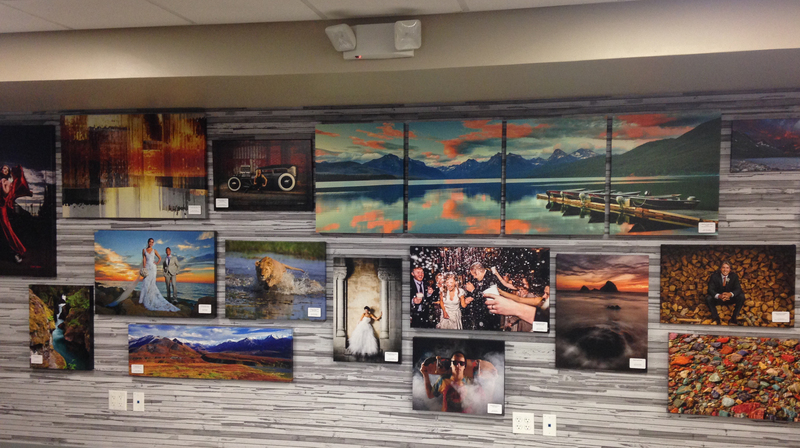 Michael Clementi, LexJet’s in-house printing guru, recommended that she use LexJet Print-N-Stick Fabric. 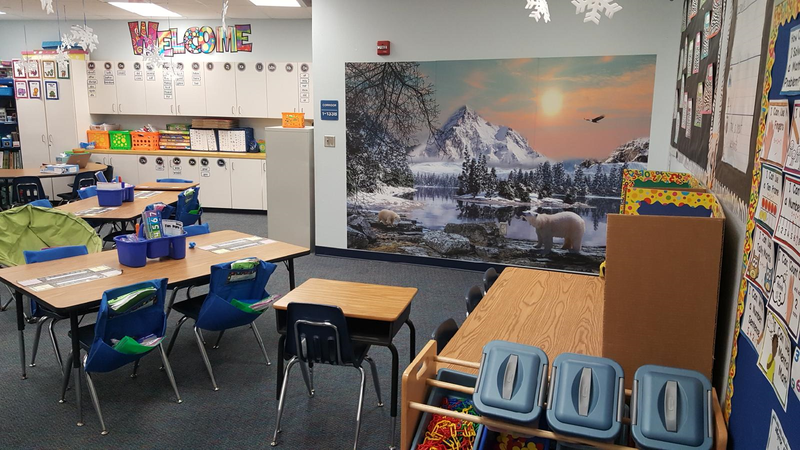 “The use of large-format graphics has allowed me to create an interactive environment for my first-grade students as we study different topics,” says Montisano. 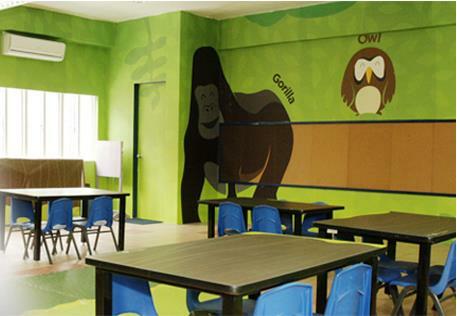 With the bright, matte surface, easy repositionability and cleanly removable adhesive, the Print-N-Stick was the right product to bring the world into Montisano’s classroom. 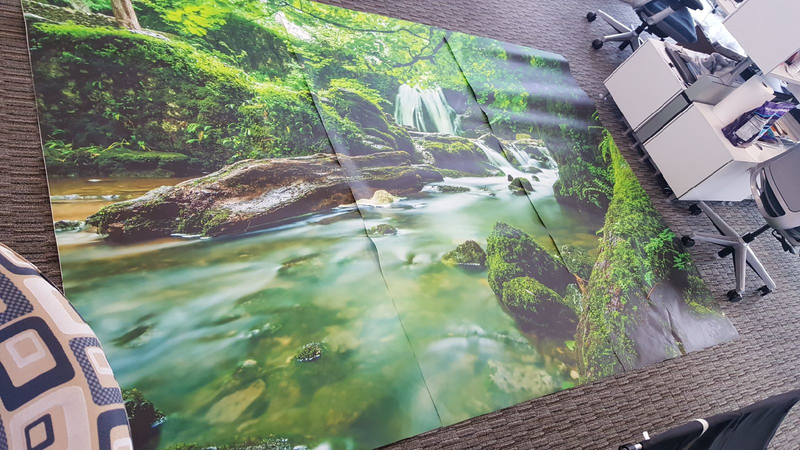 Montisano is thrilled with the results of the images on the Print-N-Stick Fabric and says that the size and scope of the graphics played a huge part in bringing the environments to life in her classroom, which continue to generate excitement and learning amongst the students. 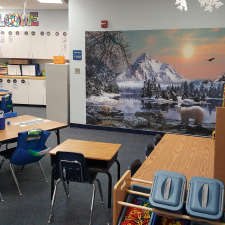 The vivid colors, the ease of working with the product and the photographic image quality all contributed to a successful experience for the Ashton Elementary first graders. 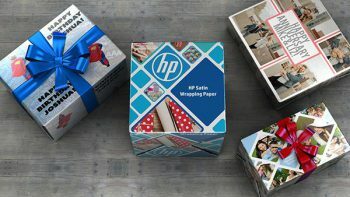 “Working with this product allowed me to use thematic teaching – incorporating reading, writing and science in the same project – and it has been so rewarding to see such enthusiasm from my students,” she says. 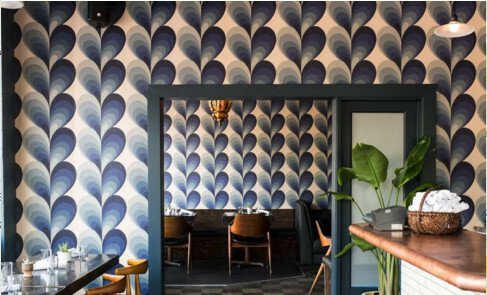 For your discerning customers who want high-end, luxurious wallcovering finishes for corporate, healthcare, residential and retail spaces, we’re offering 20% off your first order of any Vescom digital wallcovering finishes throughout the month of December. 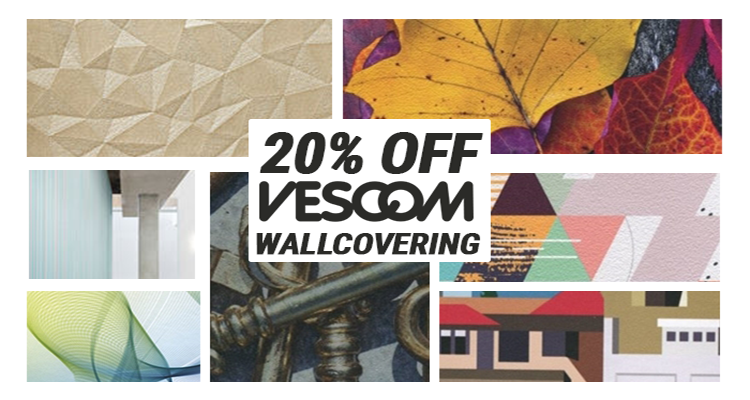 Starting Friday, use coupon code VESC20 at checkout, and we’ll take 20% off your first order of Vescom finishes like the soft, lightly textured Vescom Felt, the fine linen emboss of Vescom Tabby, or the SGIA award-winning luster and shine of Vescom Metallic Sand. 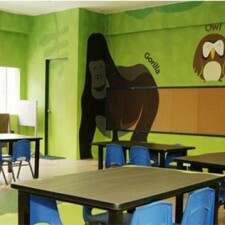 Visit LexJet.com/Vescom to discover all nine finishes available at LexJet. 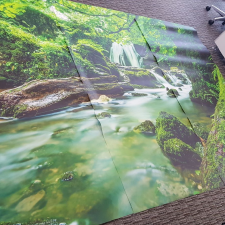 All Vescom textures are certified for HP Latex Inks and are considered the “cleanest” vinyl wallcoverings that meet EPA requirements for low-VOC emitting products and are Commercial Grade, Class A Fire Rating, non-phthalate and non-formaldehyde and heavy metal- and antimony-free. 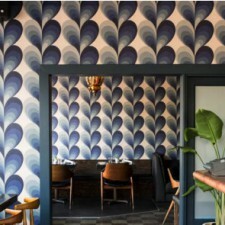 To ensure your get predictable results project after project, Vescom wallcovering is finished with a special top coat that delivers exceptional consistency and a longer shelf life than other PVC wallcoverings on the market. 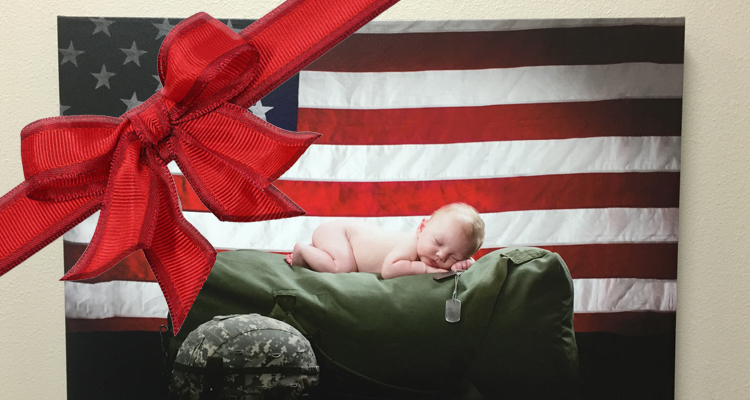 The media is receptive to liquid coating for extra protection, and we recommend Marabu ClearShield Wall Armor. 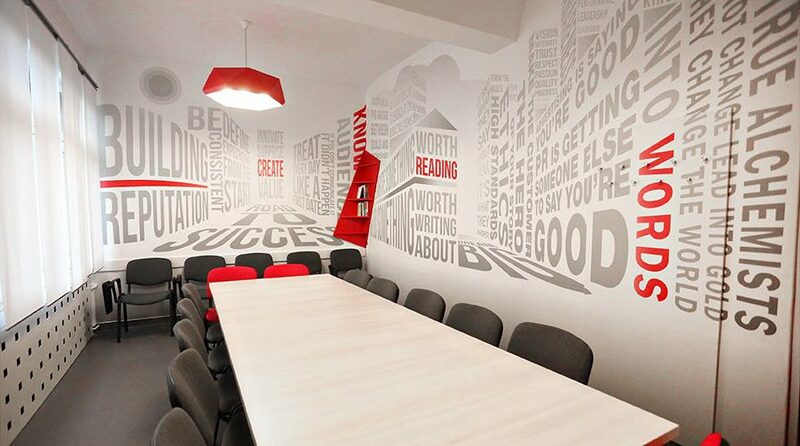 To learn more about Vescom wallcovering, call a LexJet print specialist at 800-453-9538.